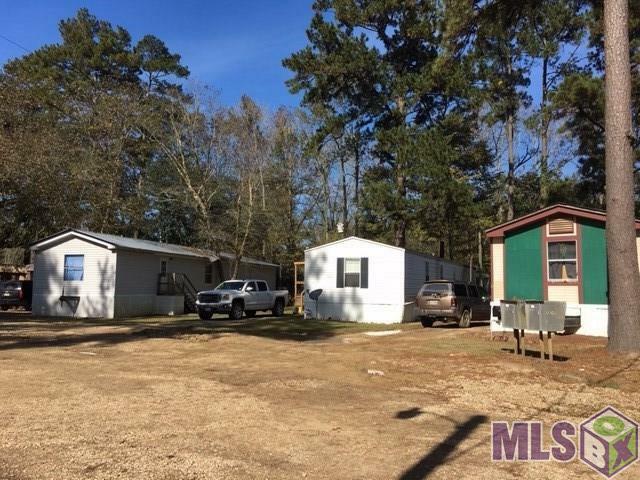 Mobile Home Park - Seller owns 21 units and 2 currently occupied lots for mobile space rental. Mobiles range in sq footage and size. 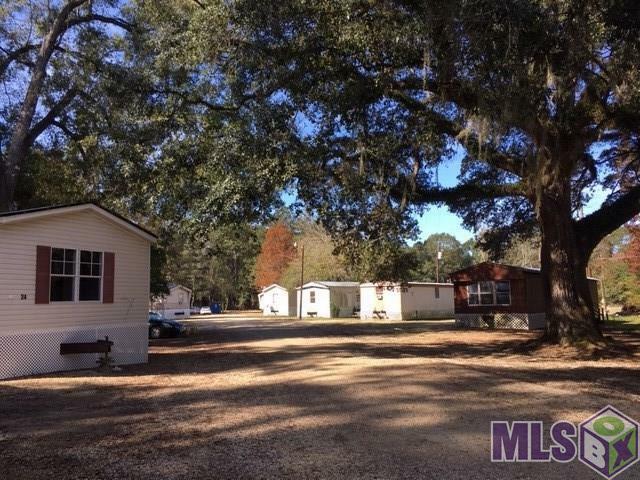 Some are 3 bedroom 2 bath and some are 2 bedroom 1 bath. Parks are on City Water & City Sewer! 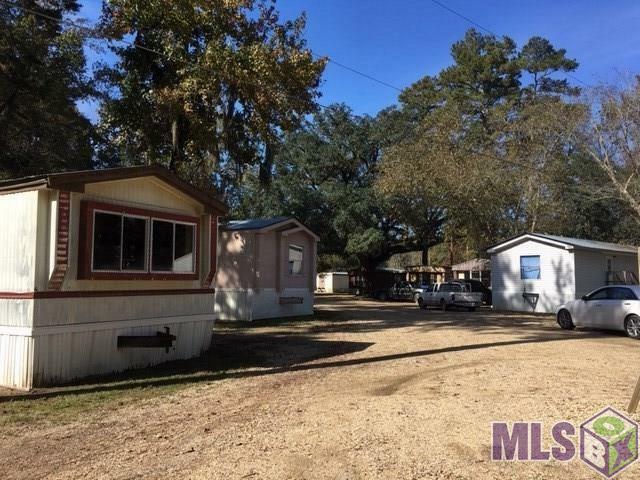 RV park also included with purchase located on additional 1.82 acres and 27 pads, which includes another 3 bedroom 2 bath mobile home, an additional .34 acres also included and all accessible from inside mobile home park. PLEASE- DO NOT DISTURB TENANTS! DO NOT GO ON PROPERTY WITHOUT APPROVED APPOINTMENT! 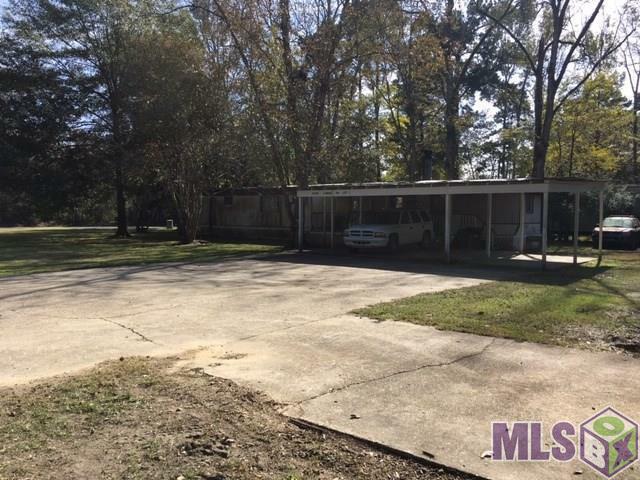 BUYER'S AGENT MUST BE PRESENT AT ALL SHOWINGS!